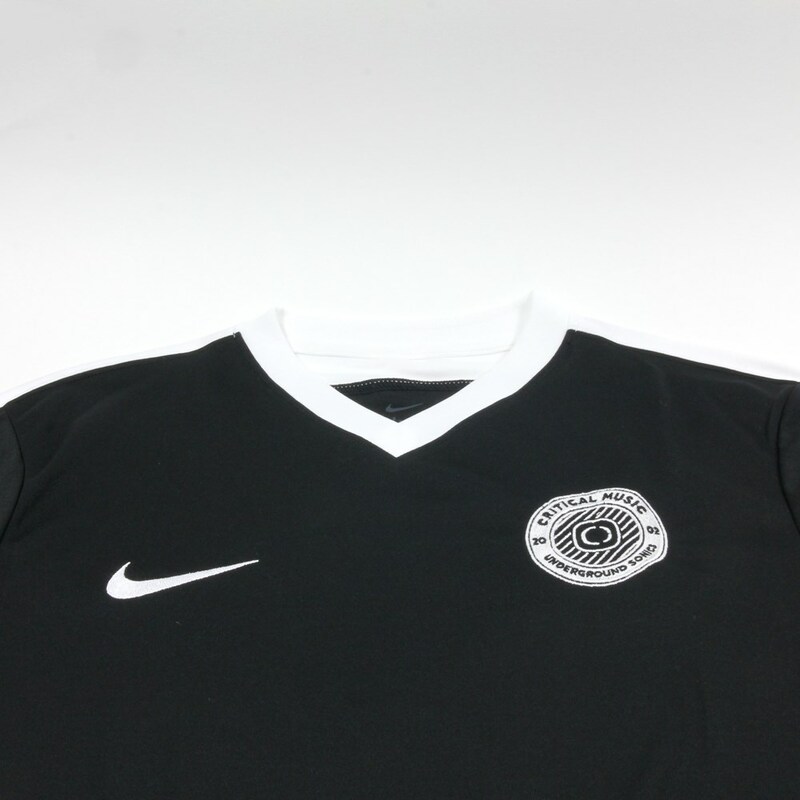 Special edition Critical Music striker football jersey. 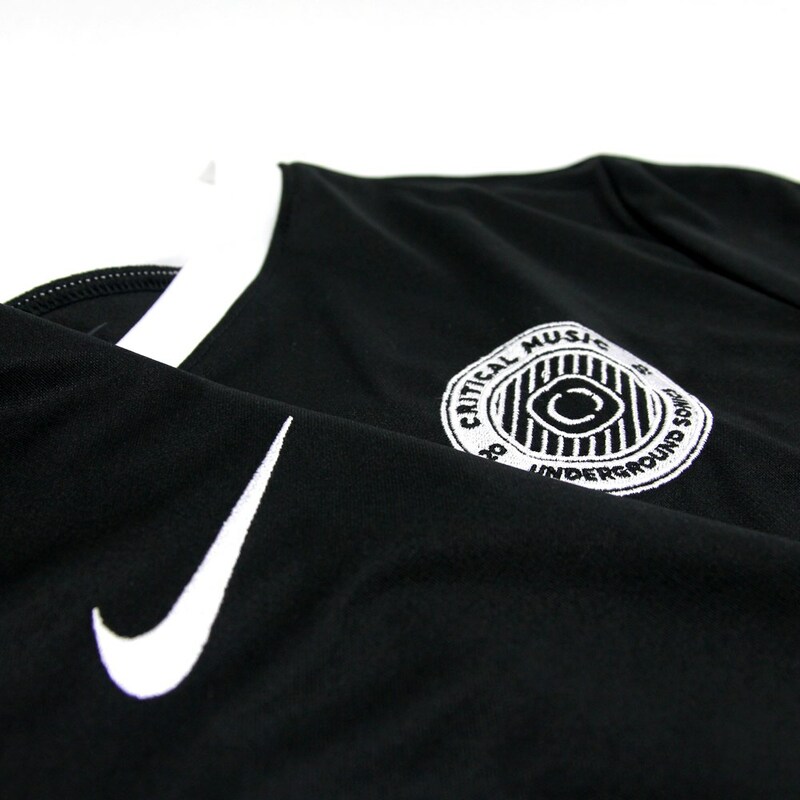 High quality custom designed Critical Music 2002 embroidered logo - front left breast. Critical branded sleeve tag stitched on left arm sleeve. 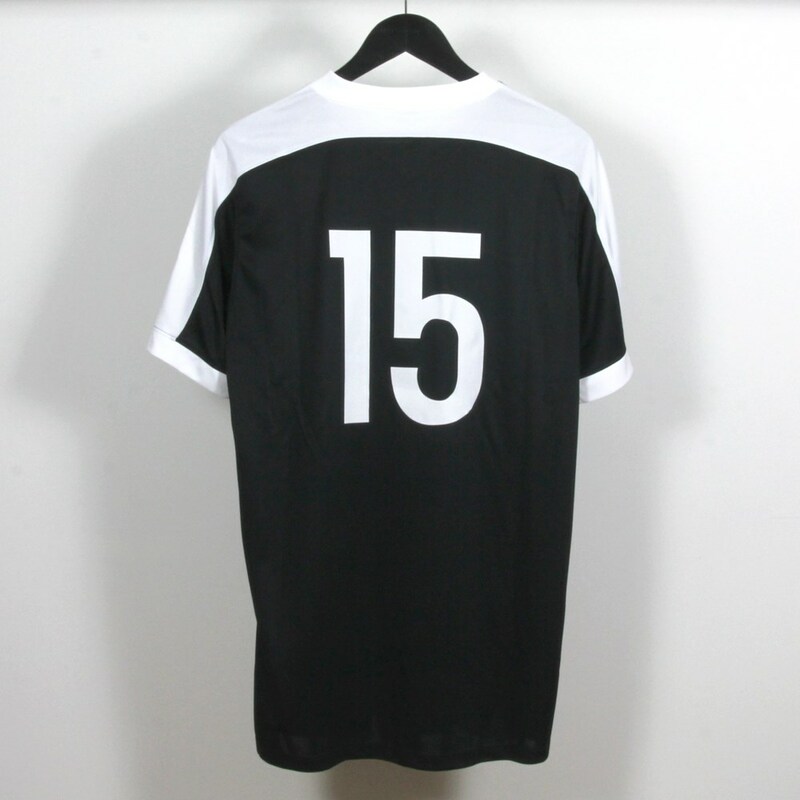 Large number 15 printed on back. *product images are mockups and may alter differently from finished product. ** shipping date subject to change.